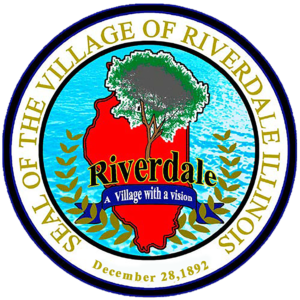 The Village of Riverdale, IL, is dedicated to building a better, stronger, civic-minded community. We welcome people from all over, encouraging residents to talk, youth to participate in events, and people to engage each other. 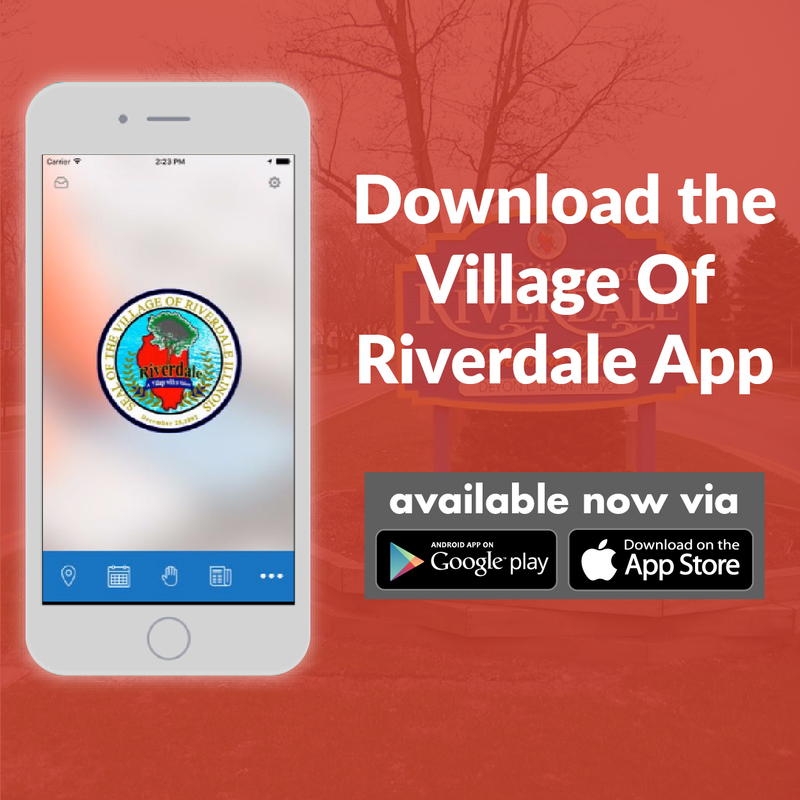 Download the new mobile app for the Village Of Riverdale. 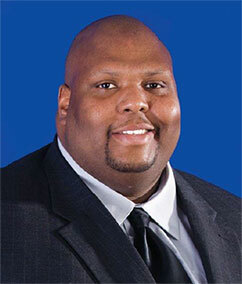 Sign up below to receive email updates from the Village Of Riverdale. A proud resident of Riverdale, a willing worker on behalf of the residents of Riverdale, a strong believer in the future of Riverdale.